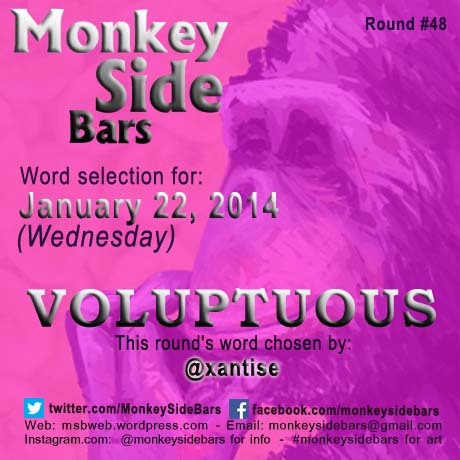 The word voluptuous has always received positive connotations and apart from the outlandishly funny monkeys are men and women. Men and women are strange ones you know… there are many different molds and species and the topic seems to always be popular with the Monkey Side Bar artists. 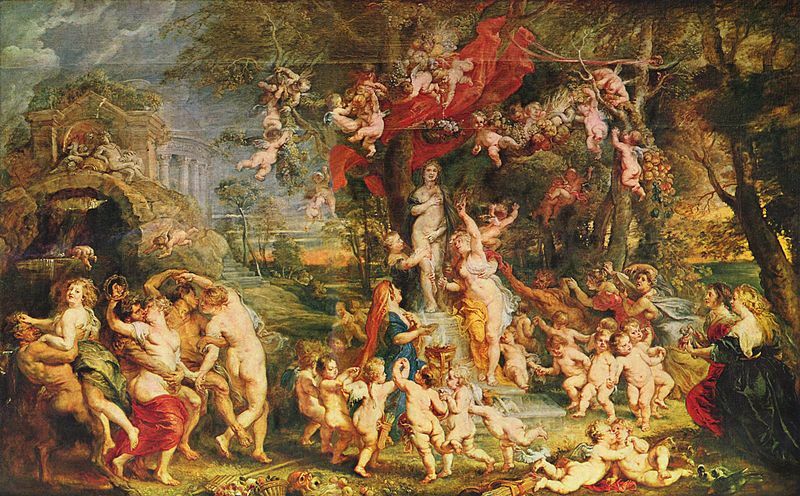 A great artist to study on this particular theme would be Sir Peter Paul Rubens who, popular for his Baroque paintings, especially in his last decade [1630 to 1640], produced some opulent artwork illustrating the the sensuality and voluptuousness of both male and females. Here you can soak up the FEAST OF VENUS. We shall have to weight and see.